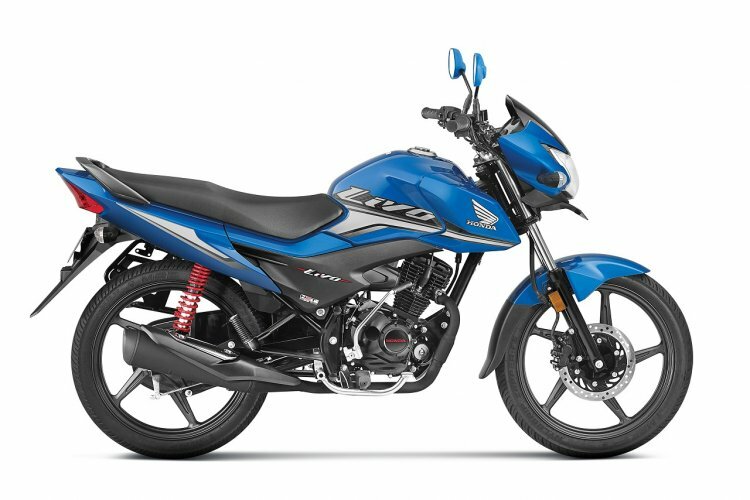 Honda Motorcycle & Scooter India has launched the 2018 iteration of Honda CB Shine SP, Livo and Dream Yuga in the country. The Japanese brand unveiled the three motorcycles last month at the Auto Expo. The Shine SP comes with a 5-speed transmission, pairing with the 124.73 cc HET engine. The three motorcycles feature subtle visual changes, apart from the HET (Honda Eco Technology) engine and HET tyres. The HET Tyre is built with a new compound that reduces rolling resistance by 15-20% while maintaining optimum grip. This results in improved fuel efficiency and is environment-friendly too, as it reduces the carbon footprint. The motorcycles also get a new Low-Maintenance Seal Chain. It has O-ring seals which maintain lubrication in the chain drive for a longer time. The Seal chain is more durable and has better life compared to a conventional chain; resulting in lower maintenance cost. Moreover, all the three bikes get chain covers as well. The 2018 Honda CB Shine SP comes with a tank shroud and new graphics for sportiness. The new instrument cluster gets service due indicator and clock as well. The bike is available in five colours - Pearl Siren Blue, Geny Grey Metallic, Black, Athletic Blue Metallic, and Imperial Red Metallic. There are three variants: Drum, Disc, and CBS. Price starts from INR 62,032, ex-showroom, Delhi. Honda claims the low rolling resistance tyres offer better fuel efficiency while maintaining optimum grip. The 2018 iteration of the Honda Livo features new graphics and a new analogue-digital instrument cluster with service due indicator. The bike comes in five colour variants: Black, Athletic Blue Metallic, Sunset Brown Metallic, Matte Axis Grey Metallic, and Imperial Red Metallic. Drum and Disc are the two variants on offer. The price of the motorcycle starts from INR 56,230, ex-showroom, Delhi. With over 5.9 lakh customers, Honda claims the Livo is the brand’s best-seller in the 110 cc commuter segment. The 2018 Honda Dream Yuga also comes with refreshed graphics and instrument cluster. The bike gets body-coloured rear-view mirrors as well. 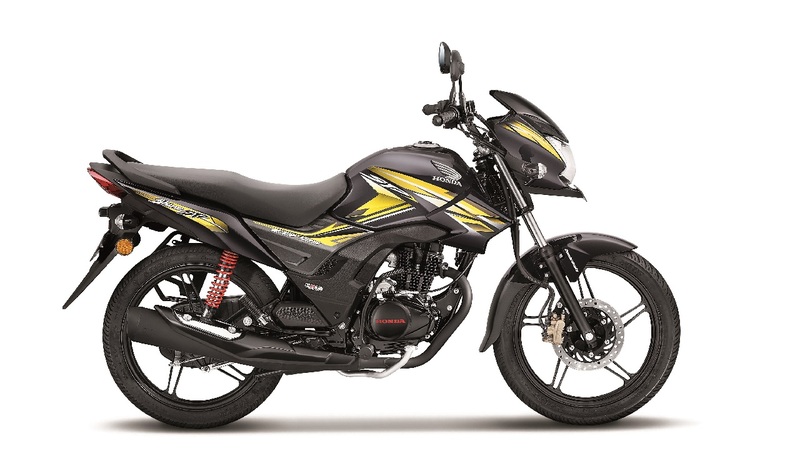 The brand has introduced a new colour- Black with Sunset Brown Metallic in addition to the existing five colour options (Black with Red, Black with Lemon Ice Yellow, Black with Radiant Red Metallic, Sports Red with Black, Black with Heavy Grey Metallic) The bike costs INR 52,741 ex-showroom, Delhi.